On behalf of Nature Conservancy of Canada (NCC), I want to thank you all for your support of the proposal to create an Urban Wilderness Park within the Williams-Colpitt Lake portion of the Backlands. Your letters, emails and presence at City Hall for the vote clearly demonstrated to Council that people care about this place. The 14-1 vote to pursue detailed discussions was a victory in itself. And so it begins… Stay updated! 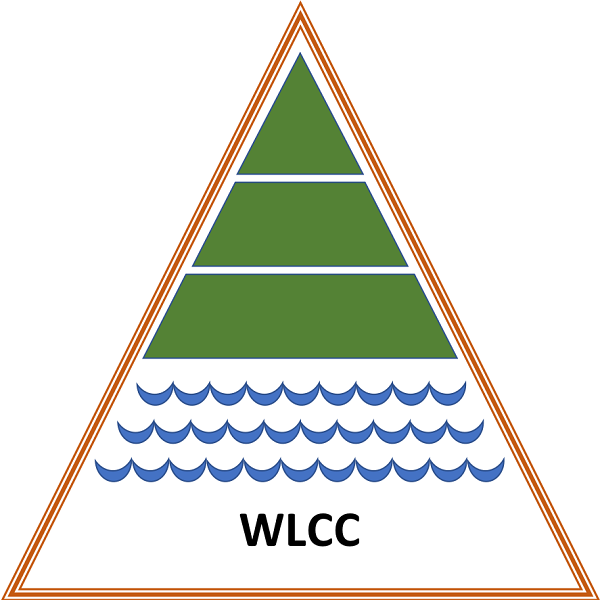 With the recent vote the Halifax Regional Municipality has given the go-ahead for negotiations to acquire the Williams Lake/Purcells Cove Backlands for a wilderness park to be managed the the Nature Conservancy of Canada. This bald eagle was seen having lunch at Williams Lake at the end of September. 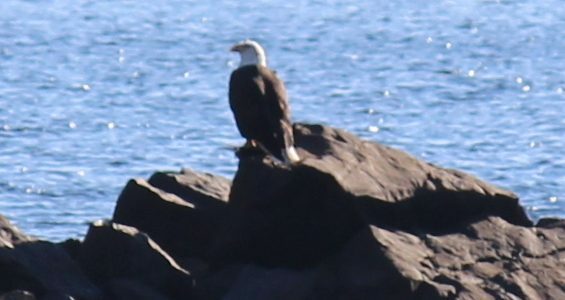 Bald Eagles are occasionally seen throughout the year around the lake, but rarely “pose” for photographers while devouring prey on the rocks. This doe and her fawn were seen trespassing behind a home on Halls Road, Williams Lake last week.